Our feet carry us around and support body weight when we stand. Due to this function, we often develop foot pain which is often felt on our heels, soles, toes, arches or other parts within the foot area. In 2009, the University of Maryland Medical Center claims that almost 3 quarters of the American population have complained of feet pain in the course of their lives. Foot pain is common but usually not serious. Some simple home remedies for foot pain is really effective. Switching between hot water and cold water is a hydro-massage aimed at dilating and constricting your feet blood vessels to enhance circulation. Sitting in a comfort chair, put your feet in a cold water basin for about 5 minutes. After that, soak your feet in another basin of water that is as hot as you can withstand. For best effects, add 2 drops of peppermint oil in the hot water basin, together with 4 drops of rosemary oil and 4 drops of eucalyptus oil. Soak your feet for 10 minutes. These oils can be replaced with strong peppermint tea. Except for the above methods, you can also place your feet in a lukewarm water footbath containing a half ounce arnica tincture needed to improve blood flow to lessen pain. You can massage your feet using a roller as one of the home remedies for foot pain. A golf ball, rolling pin or a tennis ball can also be useful for rolling your bare feet over for some minutes. For a good stimulation, oil can be applied, especially using 3 drops of clove oil mixed with 3 teaspoons of sesame oil. A mixture of 1 drop camomile oil, 3 drops lavender oil and 1 drop geranium oil along with 2 teaspoons of olive oil can also be used. 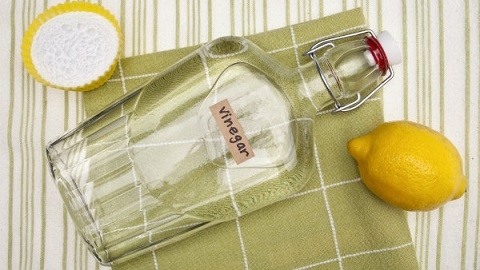 Vinegar is a suitable feet pain reliever because it reduces inflammation. Soak your feet in a hot water tub with 2 tablespoons of vinegar for 20 minutes. Alternatively, you can use cold and hot water containers both of equal amounts of water and vinegar. Soak a clean towel in the hot mixture and squeeze the liquid off then wrap the wet cloth on your feet for 5 minutes. Do the same using the cold mixture. Do this between 3-4 times per day. Epsom salt, containing magnesium, is one of the greatest home remedies for foot pain by relaxing your feet and providing instant foot pain relief. 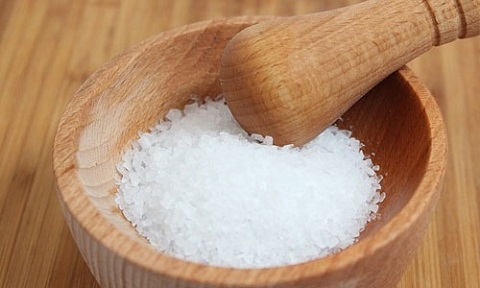 Soak your feet in a mixture of warm water and 3 teaspoons of Epsom salt for about 15 minutes. Apply some moisturizer to your feet after the soaking. Cold temperatures momentarily disorient nerve endings to create relief in the painful region. Ice reduces swelling and pain. 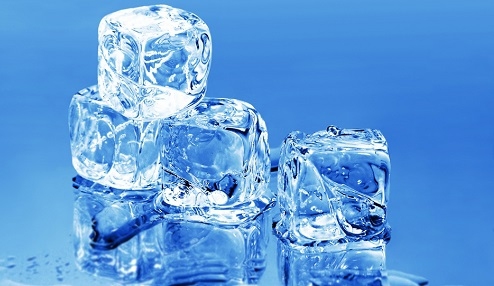 Use crushed ice in a small plastic bag to massage the painful areas on your feet in a circular motion. A bag of frozen vegetables can also work while wrapped in a thin towel. This should be limited for 10 minutes otherwise it can harm the nerves and skin. Massage your feet gently with clove oil several times per day. This helps in stimulating blood flow and relaxing your feet muscles. 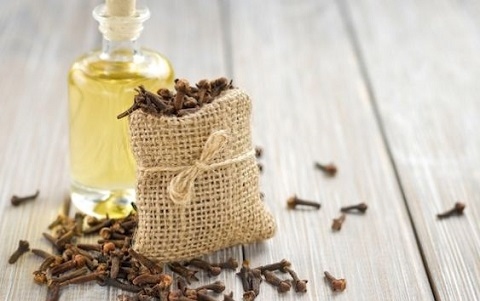 For a sensitive skin, clove oil can be diluted with a teaspoon of coconut oil or additional virgin olive oil. 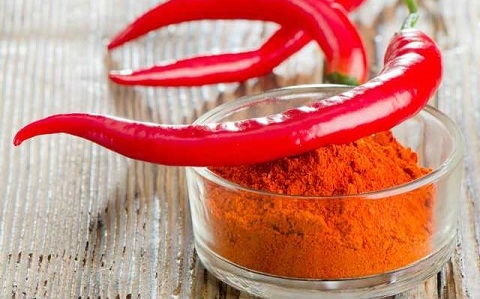 Capsaicin in cayenne pepper relieves muscle pains and muscle strains for cold painful feet. Sprinkle portions of cayenne pepper in socks and put them on to keep your feet warm. You can also soak your feet in a hot water bath with ½ tablespoon powder of cayenne pepper for some minutes to soothe your feet and relieve the pain. Foot pain, resulting from a cut, a strain or a sprain, can be treated with sage. Besides, sage is also effective in reducing foot odor. 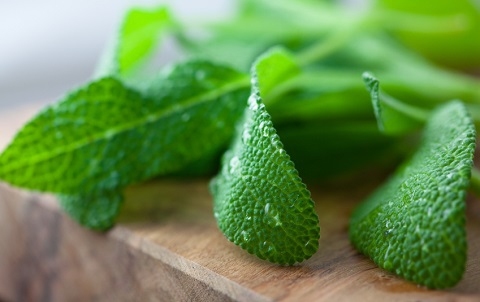 Rub sage leaves gently using your hands and place them in a pot with about ½ cup of apple cider vinegar and boil it. Simmer the mixture for 5 minutes in reduced heat. Soak a cotton cloth in the mixture and place it on the painful feet for a number of times. Do feet alignment when standing with your feet towards the front on an even surface of a wall, rug or a mat. Stretch your leg straight from a sited position on a pillow while your feet lie flat against a wall. Lean forward with a straight back, hold for about 10 seconds and repeat for 3 times. Lie on your back with buttocks near a wall, place your legs into a "V" and stretch them. This exercises your thighs and reduces swelling. Foot pain resulting from fallen arches or flat feet can be relieved through shoe inserts and/or orthotics. Shoes with a negative heel can mitigate foot pain by removing pressure from the feet and stretch calf muscles. Buy and wear shoes with a feet bed cushioning as one of the home remedies for heel pain. Rub anti-inflammatory topical gel on sore feet to discharge muscle tension. For example, steam asparagus for some time and eat it to deal with feet pain. Add 2 drops of peppermint oil, 4 drops of eucalyptus oil and 4 drops of rosemary oil into hot water. Then soak your feet in this mixture for 10 minutes to ease pain. Server responsed at: 04/25/2019 8:06 a.m.